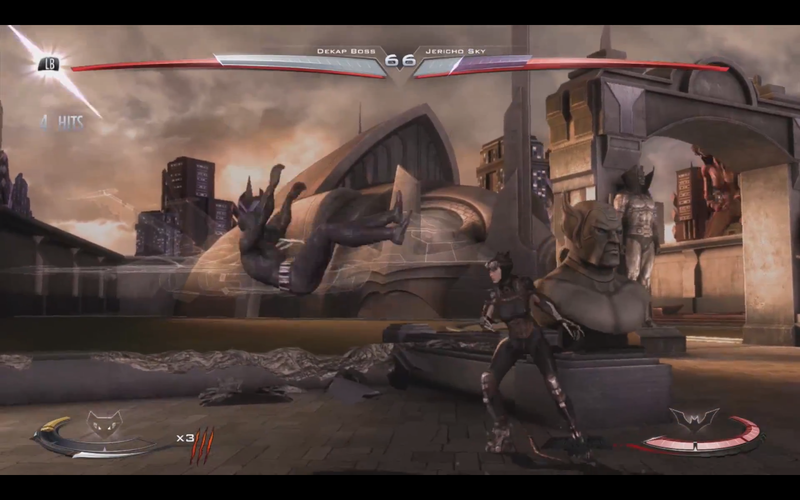 A new Catwoman combo video from DeKap has hit the web. Take a look at the amount of damage you can pull off by doing this inside. A new Injustice: Gods Among Us combo video is here and it's from DeKap. This puts Catwoman's cross up reset on display. You can watch a previous Catwoman combo clip along with Harley Quinn, Doomsday and Bane videos from the uploader here.